This book accompanies the Lotto Lorenzo Portraits exhibition at the National Gallery (5 November 2018 - 10 February 2019). Celebrated as one of the greatest portraitists of the Italian Renaissance, Lorenzo Lotto uniquely portrayed a cross section of middle-class sitters, among them clerics, merchants and humanists. Lotto depicted men, women and children in compositions rich in symbolism and imbued with great psychological depth. The prominent addition of objects which hinted at the social status, interests, and aspirations of his subjects added meaning to each work. With the inclusion of documents that have survived from Lotto's own account books, this catalogue provides extraordinary insight into the artist's individualistic style and the people he portrayed. 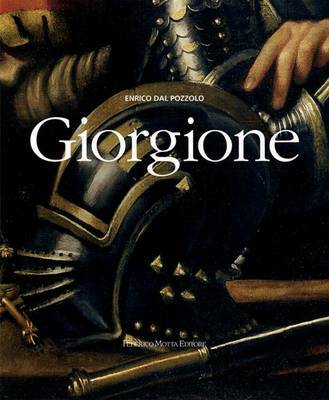 Buy Lorenzo Lotto Portraits by Enrico Maria Dal Pozzolo from Australia's Online Independent Bookstore, Boomerang Books.